Collecting meaningful product feedback entails gathering it from many sources. Centralizing feedback in Asana helps keep your team updated on feedback as it comes in, so they can quickly spot trends and make decisions about actioning feedback. 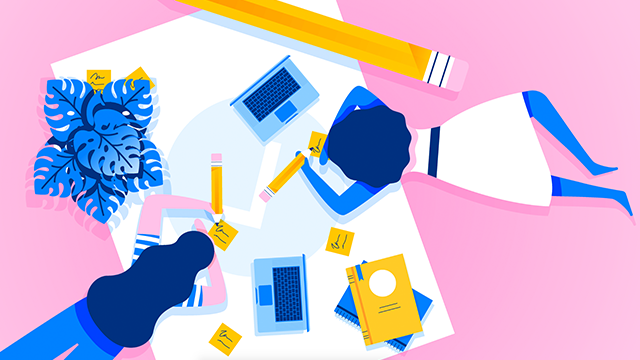 Using Asana to collect product feedback can help you iterate faster, and ultimately deliver a better product that your customers want.